Rayovac® was in need of a widely appealing reward that would resonate with a diverse audience. Rayovac decided to add unique music download reward codes to the front of battery packs. 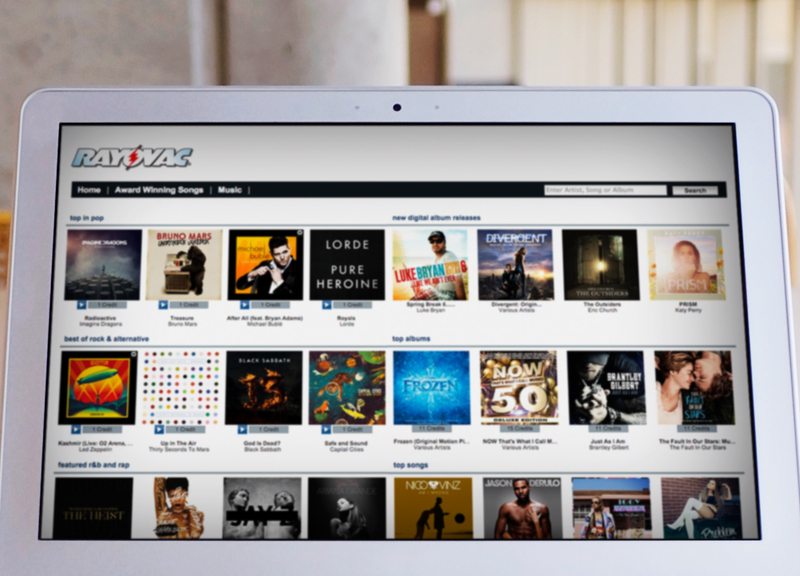 When a customer bought a pack of batteries, they were given the opportunity to download any song of their choice. The codes were applied using a tamper-proof label that could only be opened once a purchase was made. 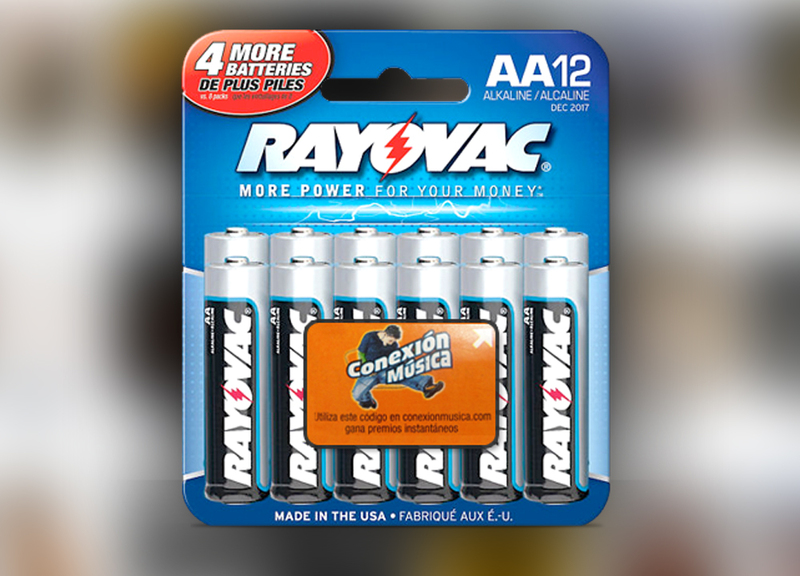 The battery promotion helped increase sales and associate Rayovac with a younger generation of consumers. Music has a universal appeal so the download codes added an additional value on top of the batteries themselves. Affixing labels was an easy way to utilize existing inventory, and the printing of these codes required no additional distribution costs. This campaign was very easy to deliver to mass quantities without logistic intervention and overall, gave Rayovac a younger, more appealing impression.